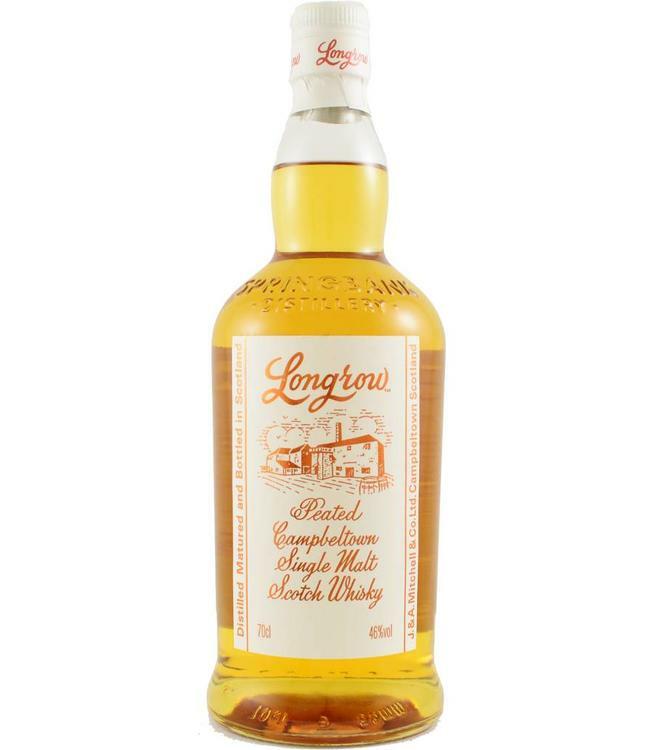 Longrow is the brand under which the Springbank distillery releases a peated malt. Smoke, peat and malt are clearly present, in addition to salt, citrus and, for example, grass. And there is the influence of the bourbon casks on which this malt matures.